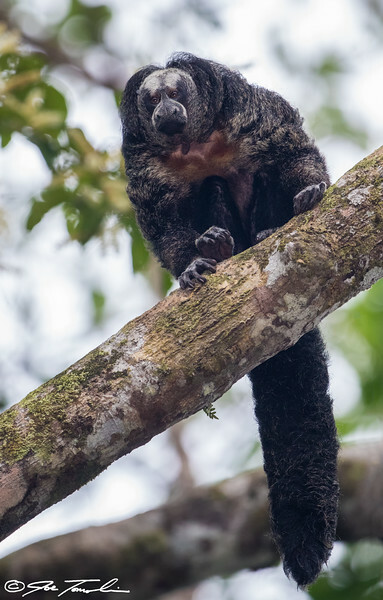 The Monk Saki or Saki Monkey is a bizarre primate. Seeing them in the wild is a real treat. Their tail always reminds me of one big, long, matted dreadlock.